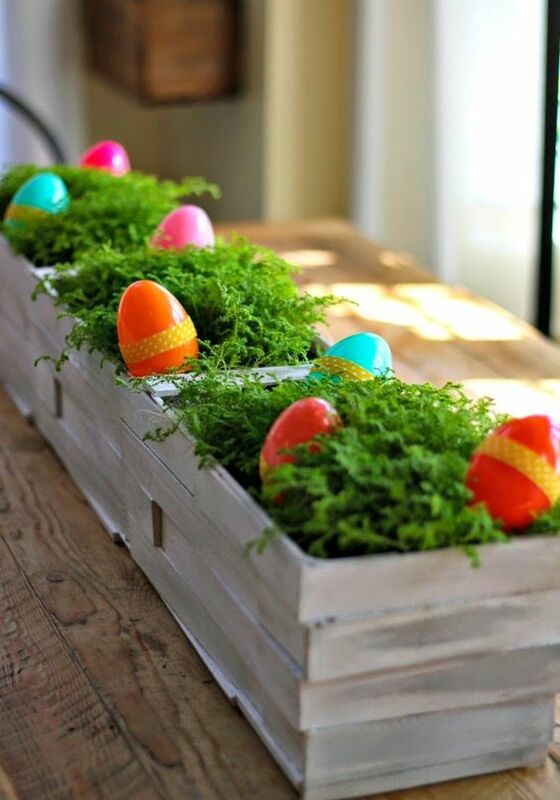 Prepare your family and guests delicious holiday meals, but also you can fascinate them with creative Easter decorations. 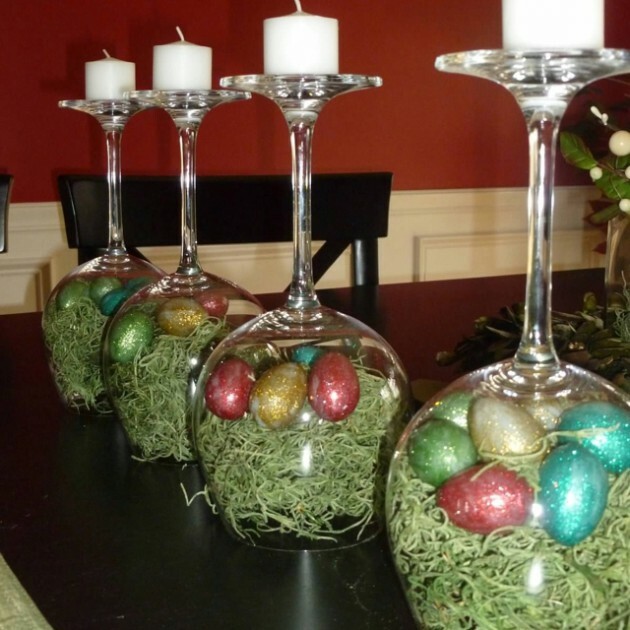 In addition to beautiful food arrangements, it is important that you set the table in the spirit of this holiday. 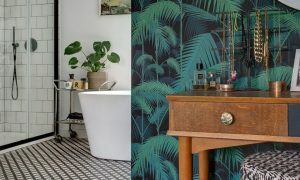 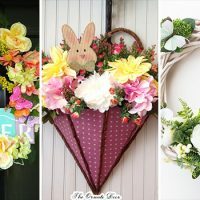 You can use fruit, flowers and themes of the spring season. 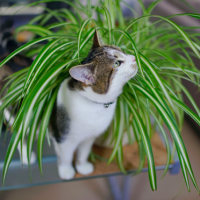 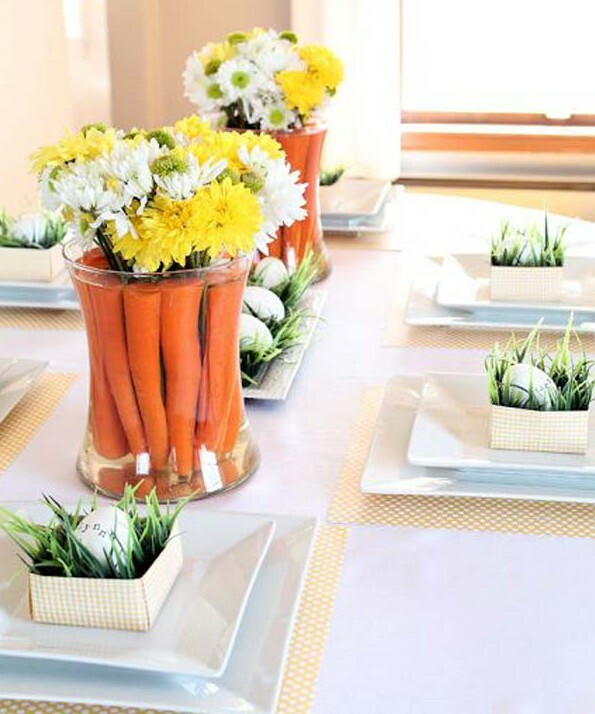 Be sure to clean the table decorations before placing them near food. 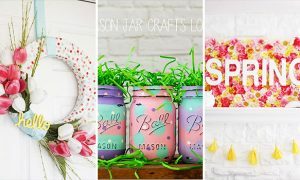 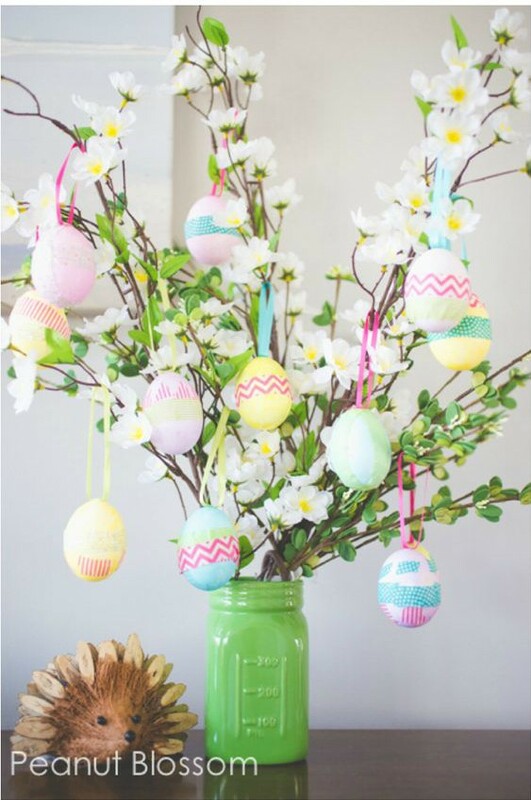 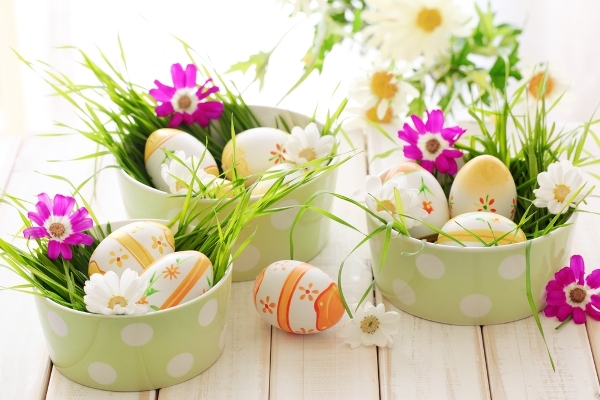 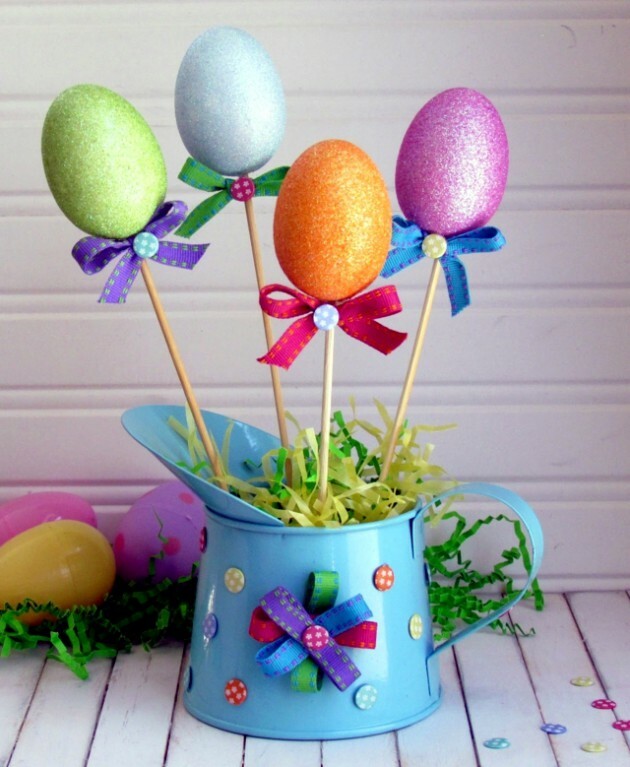 Make Easter decorations that will give a special mark to the festive table. 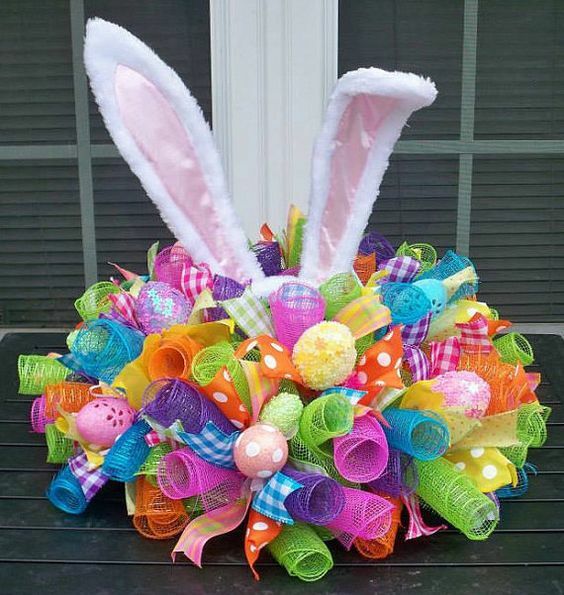 You can order or make a fresh flower centerpieces with Easter motifs. 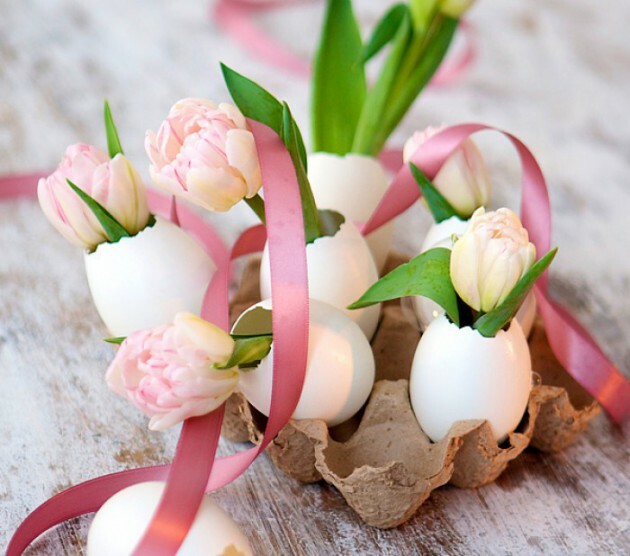 Flower is a symbol of the spring and Easter. 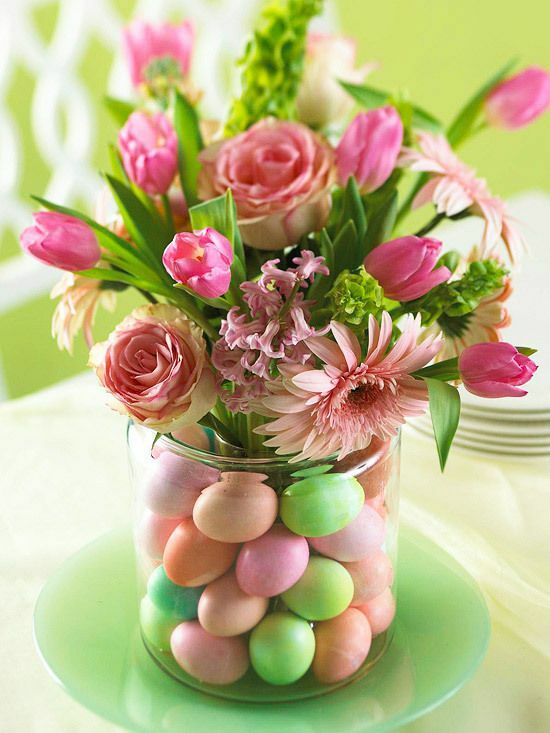 Place the freshly cut flowers in a decorative vase. 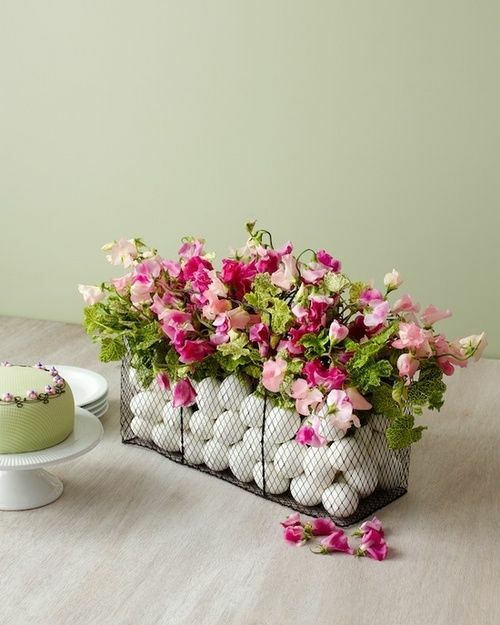 Use this simple decoration as a central point of your table, and fresh flower petals scattered on the table. 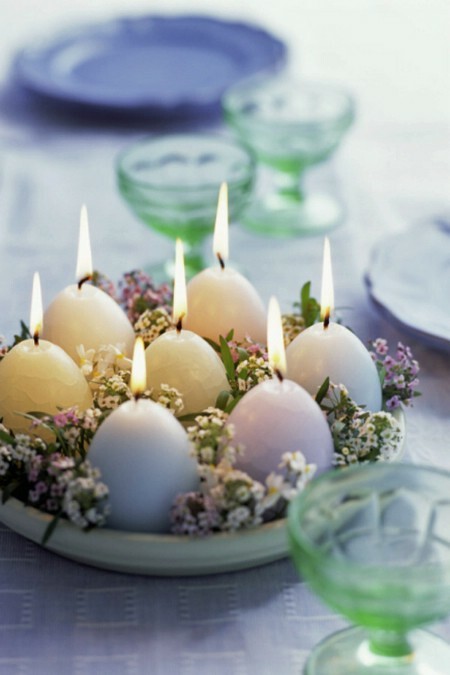 Use white or pastel candles to make more elegant table decor for the Easter party. 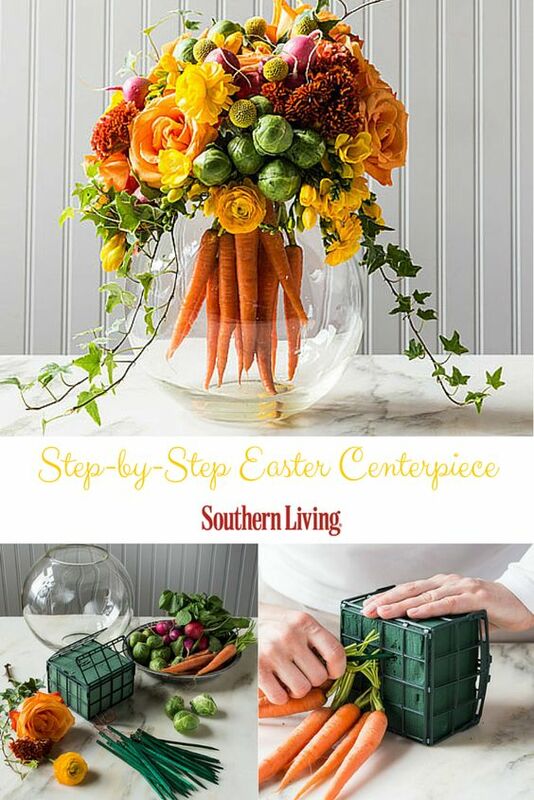 Place a large decorative bowl in the center of your table and fill it with fresh fruit. 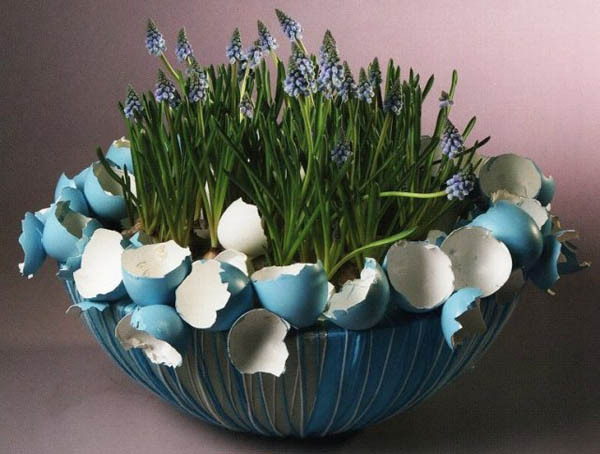 Arrange fresh greenery and flower petals around the bowl. 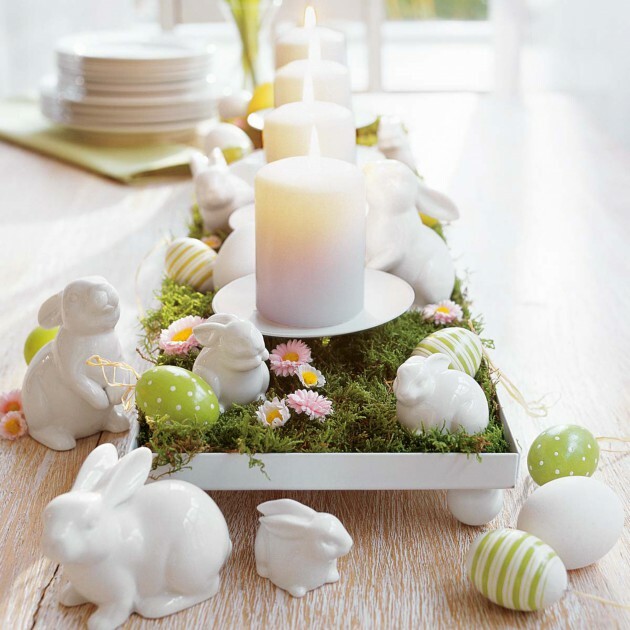 You can also set small bunny on the table. 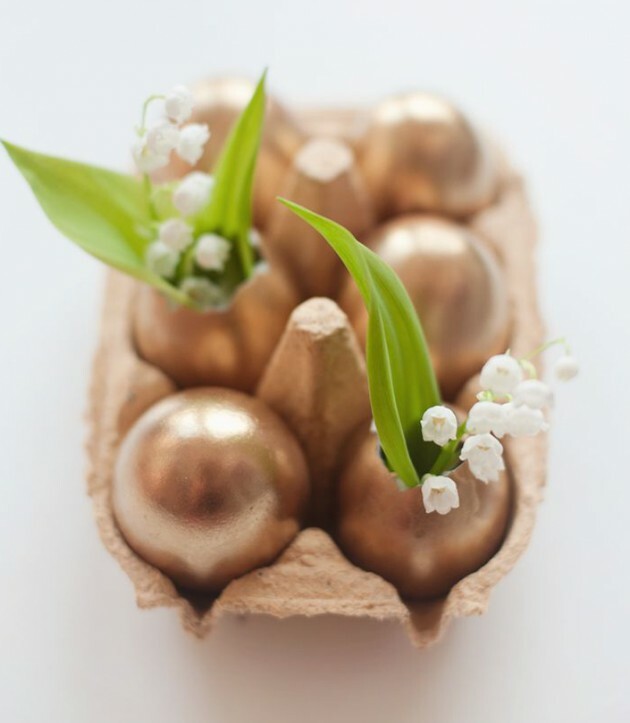 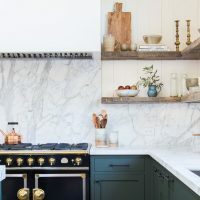 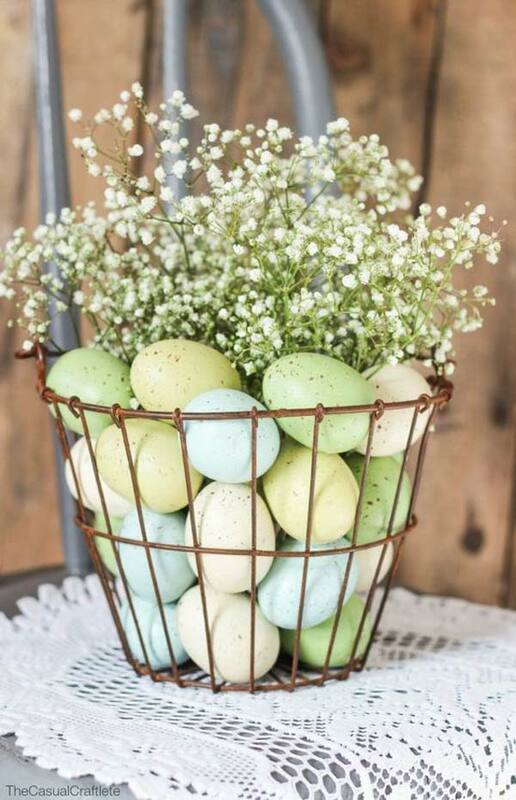 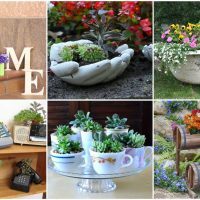 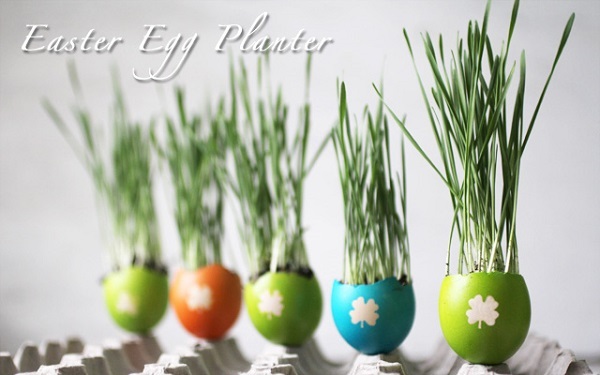 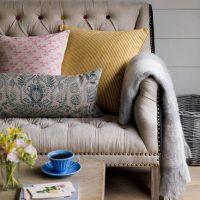 There are countless ideas how to decorate your Easter table and centerpiece, you just need to find that decorations which will look gorgeous on your table. 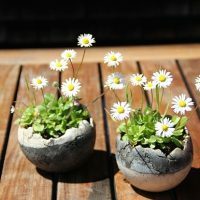 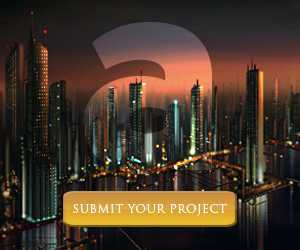 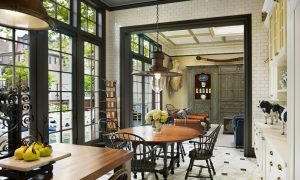 Browse in our photo gallery, and you will find many inspirational examples!